Happy Wednesday! 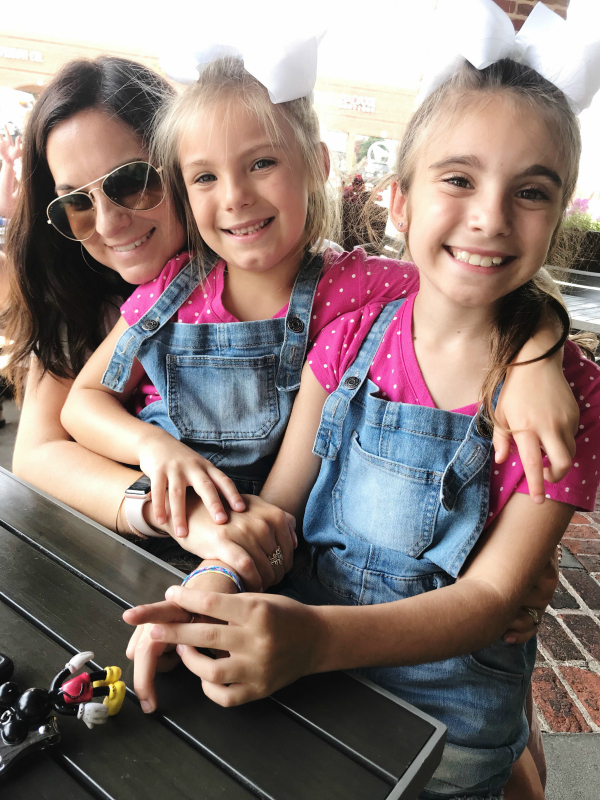 At this point in August, all of our summer trips are over (you can read about our most recent beach weekend in this post) and we are just trying to hang on to the last little bit of summer! I have to say this summer was one of the best ones yet. Back in March, I budget for and planned out trips and outings for May through August, including two beach weekends, a mountain getaway, a weekend at Great Wolf Lodge, the Keith Urban concert, and our ten year anniversary trip to Cozumel, and more. I typically never plan ahead like this but I am so glad that I did because we were able to maximize the days we had available and our money. All year long, we save for vacations. We have a separate bank account where a small amount of money from every one of my husband's paychecks goes in. Just a little bit of money can really add up! Traveling and experiencing new things is a shared passion for my husband and I. Adventure awaits! 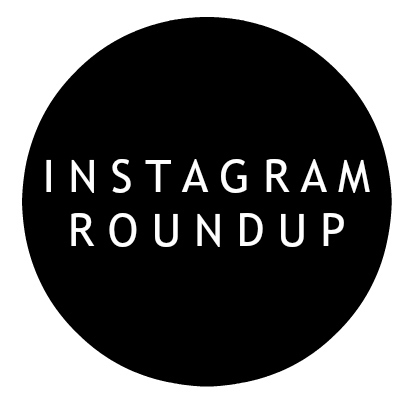 Today, I'm sharing my weekly Instagram Roundup, including outfits and photos from the past week. Neutrals with pops of pink pretty much every single day! I wore this outfit to a meeting last week and I needed to pull my usual denim and white tee look more together so I threw on this gorgeous kimono. 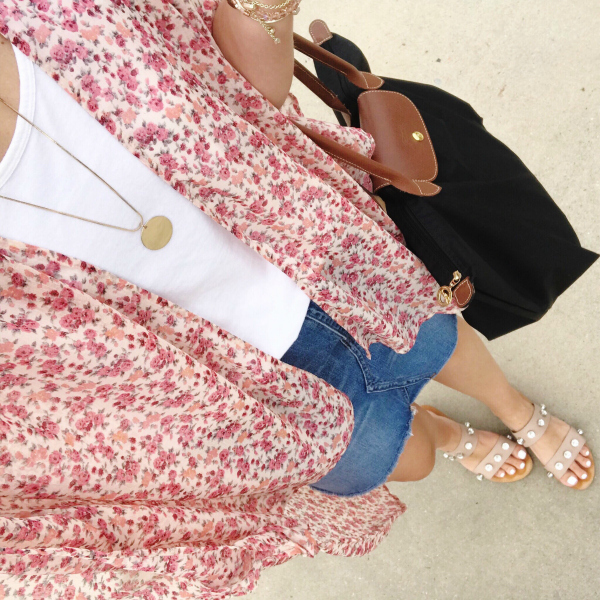 I love how a kimono can change the whole look! 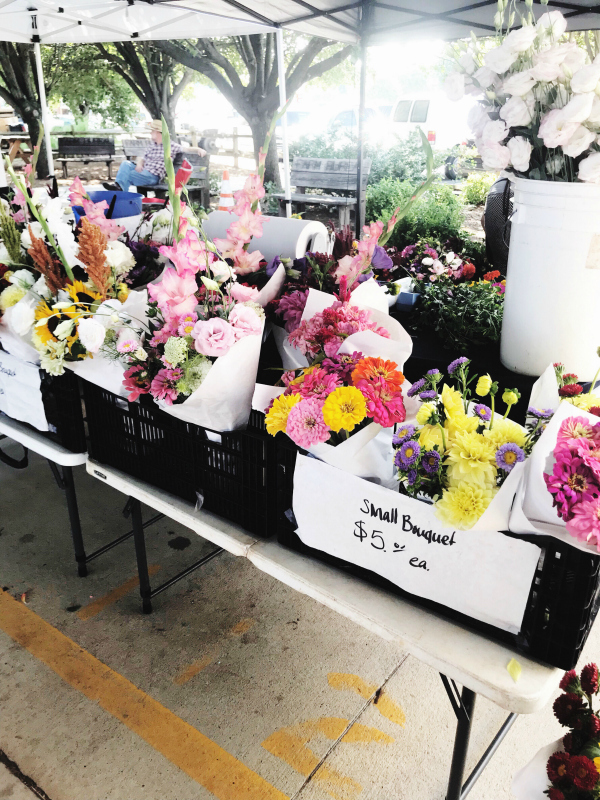 The flower booth at the local farmers' market is my absolute favorite! So many gorgeous blooms! 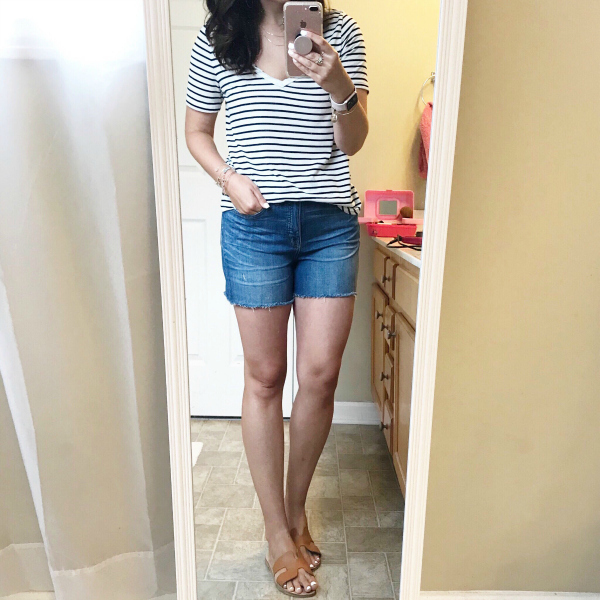 This basic striped tee is a closet staple for me. You just can't go wrong with black and white stripes and of course, denim! 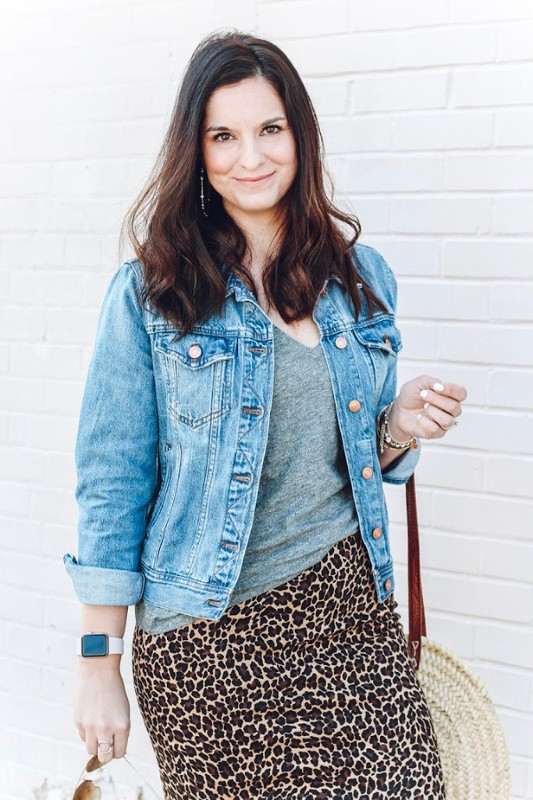 An easy, mom on the go kind of look. This has been such a fun summer with these girls! I'm pretty sure they have worn matching outfits about 98% of the time this summer. I can't believe I waited so long to buy these shortalls because I have worn them twice a week since I got them. So comfortable! These are some of the pieces I packed for our beach trip. Casually chic is my favorite! Also, this lace top is my absolute favorite. I got it last week and I've already worn it twice. Thanks so much for visiting! Have a great Wednesday!